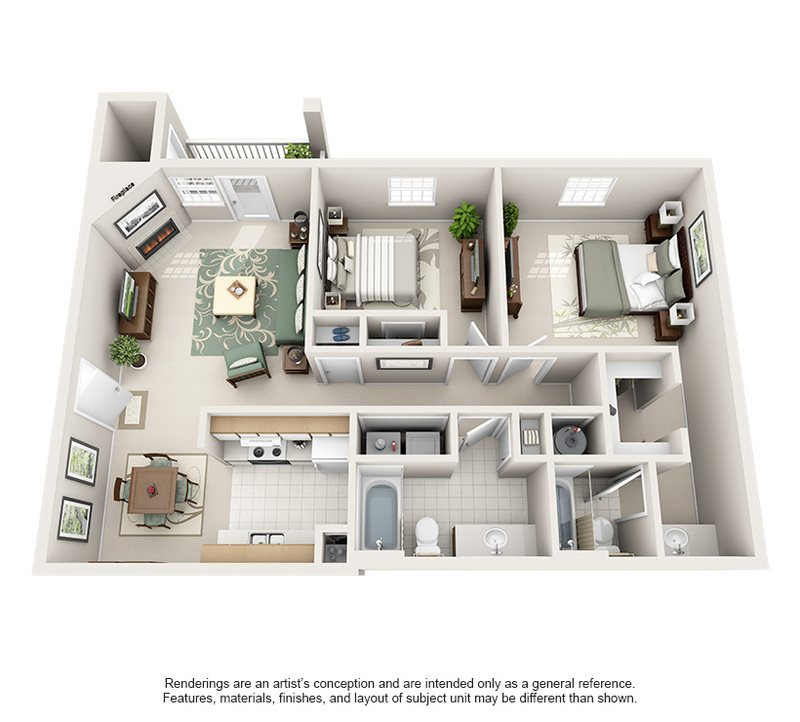 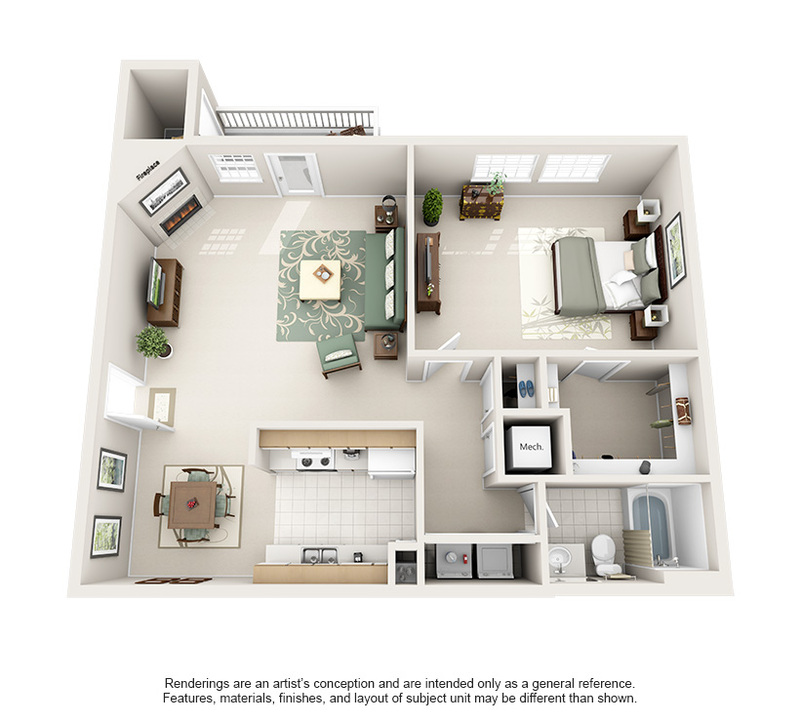 The Villages at Spring Hill offers five unique floor plans, including a spacious three-bedroom townhouse. 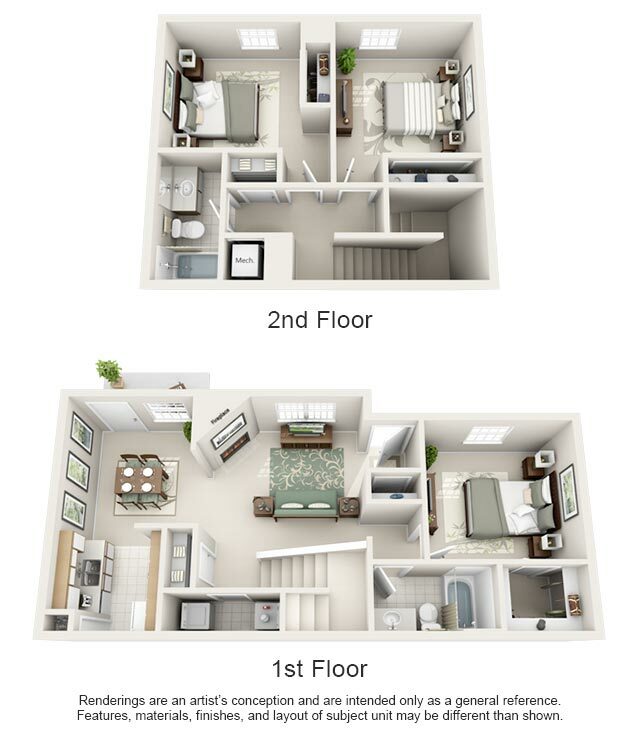 Our one, two, and three bedroom floor plans feature newly updated finishes including shaker-style cabinets in kitchens and baths, granite-style countertops, modern black appliances, brushed nickel plumbing, hardware and lighting, hardwood-style floors, oversized closets and plenty of storage space. 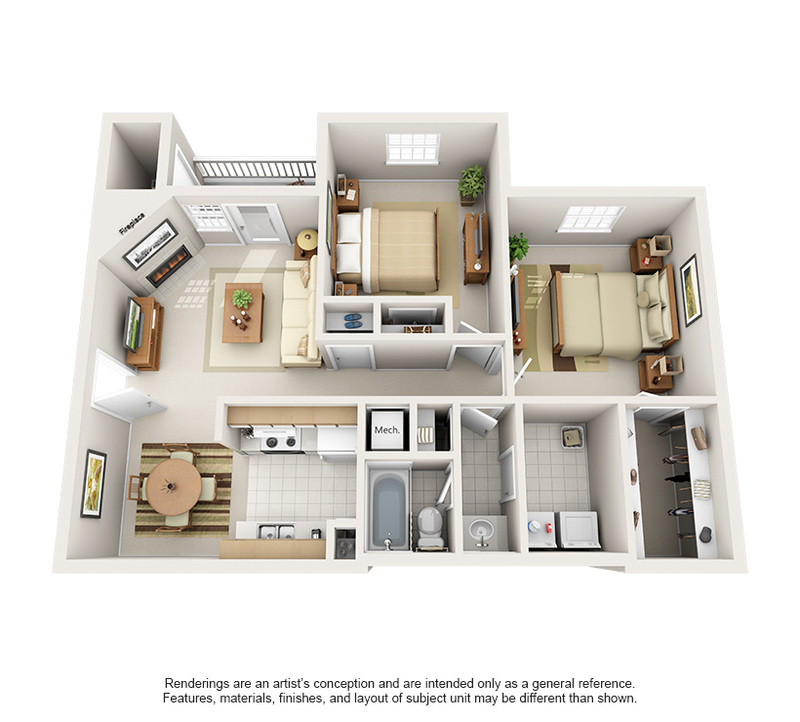 Some floor plans also include a wood-burning fireplace, porch, vaulted ceilings and ceiling fans. 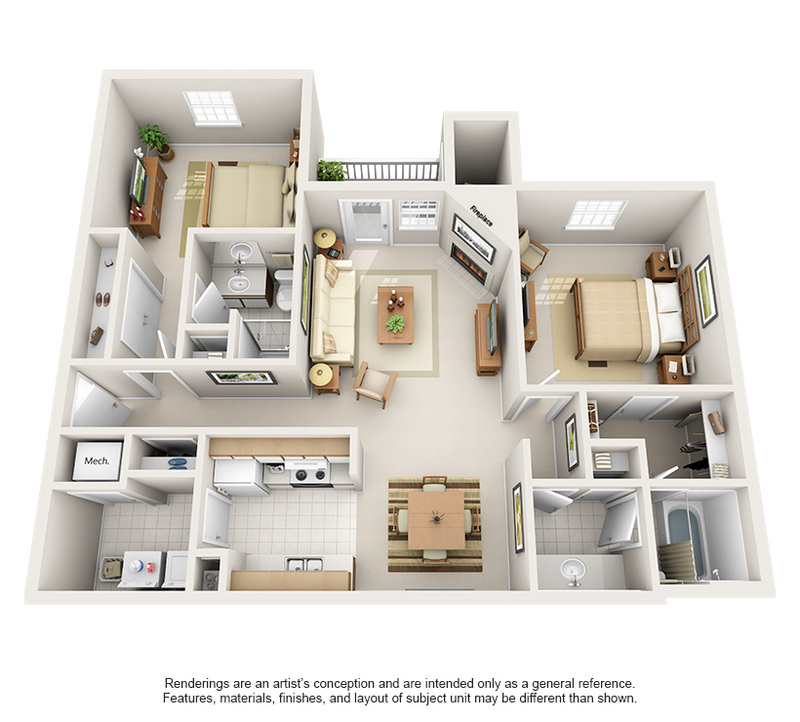 Call or visit today to schedule your personal tour!